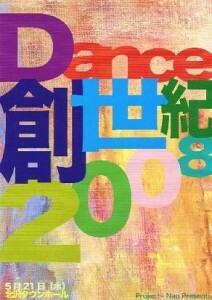 Tsukuba dancers to perform in a dance event called Dance Souseiki 2008 on May 21, Wednesday. 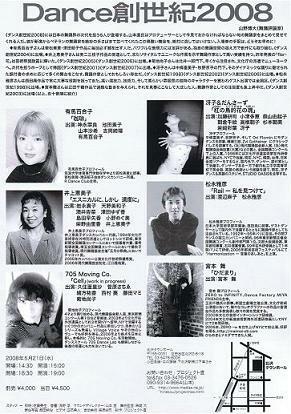 Yuriko Arima and one of her students who goes to the city elementary school will be performing. Project Nao at 03-3476-0526 or you can call Yuriko Arima at 029-850-3667. She speaks fluent English. Advance tickets are available at R-Dance Club, Yuriko’s school, in Inarimae (MAP).